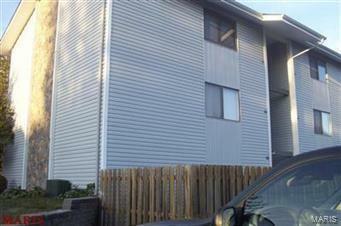 This affordable one bedroom condo is perfect for fast paced living and is at a great location. It has been recently updated including nice french doors leading out to the deck which overlooks the inground pool. Tenant occupied. No showings at this time. Owner has never lived in unit. Being sold as-is with owner doing no repairs or warranties.